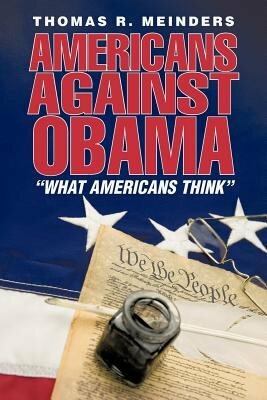 ""Americans Against Obama" "is a collection of newsletters that I produced as the Committee Chairman of the American Citizens Political Action Committee to show what Americans think about Obama and his administration. These newsletters were produced at the time the main stream media and others released their press releases. It is designed to illustrate what the average American thought of the articles and how biased the main stream media is in slanting their articles to favor the unions, Democrats and President Obama. There should be more truth in reporting. It appears that the White House is approving all the main stream media reports instead of reporting actual facts. That is not right. Our purpose is to have a record of what the American citizens wanted our elected representatives and president to try to accomplish while they are in office. We will then be able to compare the results at the end of 2012 and see who has performed their duties in the manner that the United States citizens wanted. I think we are going to be really surprised by the results.